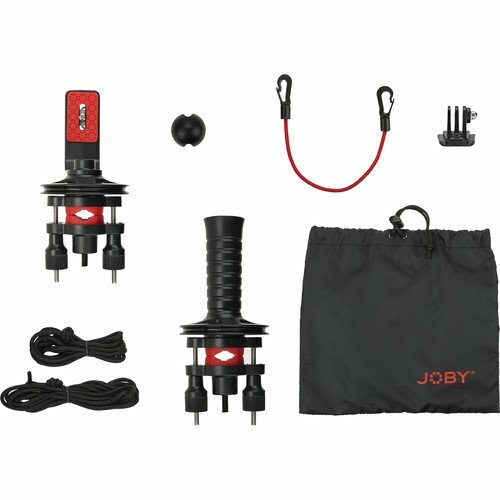 Turn any pole into a compact jib arm for your action camera with the Action Jib Kit from Joby. 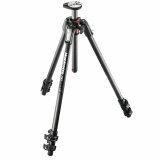 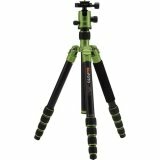 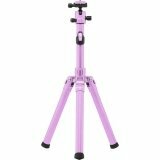 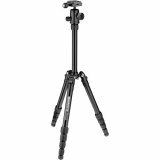 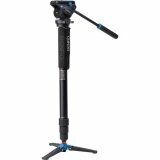 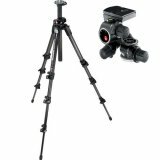 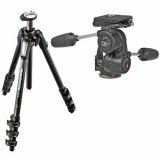 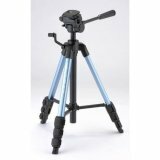 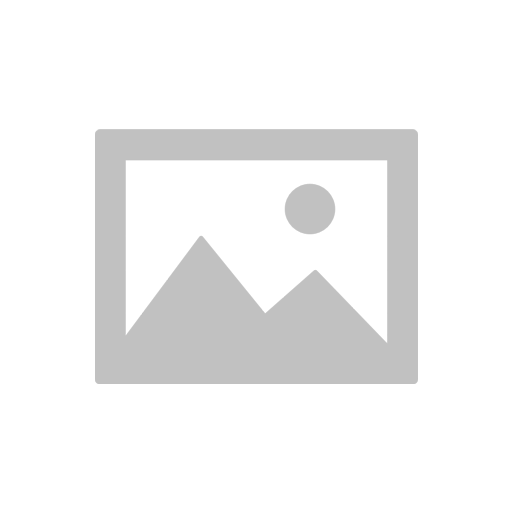 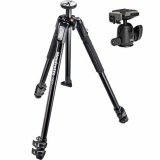 The kit features two adjustable mounts that attach to cylindrical poles, such an extension pole or monopod. 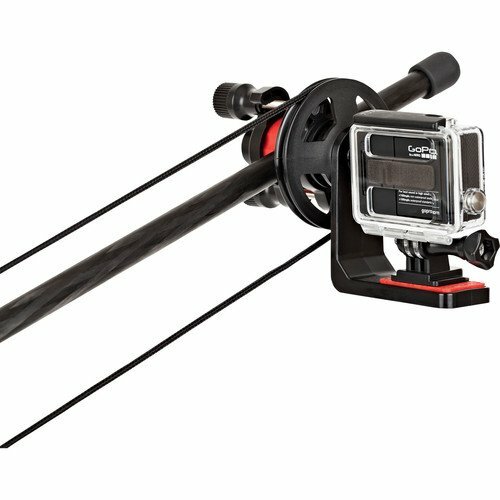 One clamp goes towards the base of the pole, providing a handle to operate a pulley system, while the other goes at the end of the pole and features a camera mounting bracket with a 1/4"-20 screw. 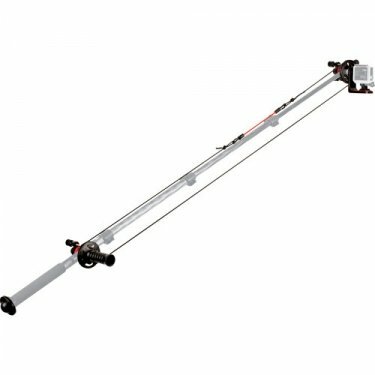 A pulley cord is included that can be tied to accommodate spacing the clamps between 35" and 49" apart. 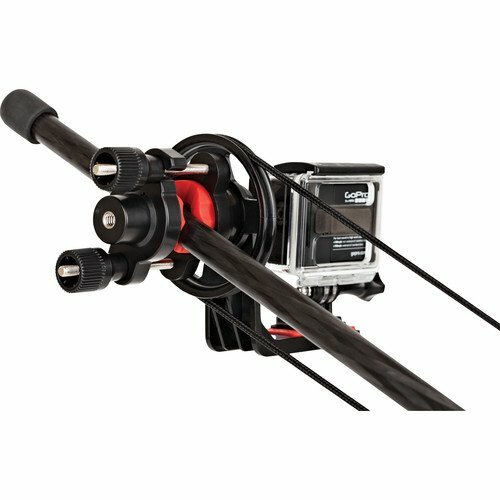 When installed, you can use your pole to capture unique jib-style shots, with camera tilt controlled by turning the handle on the base clamp. 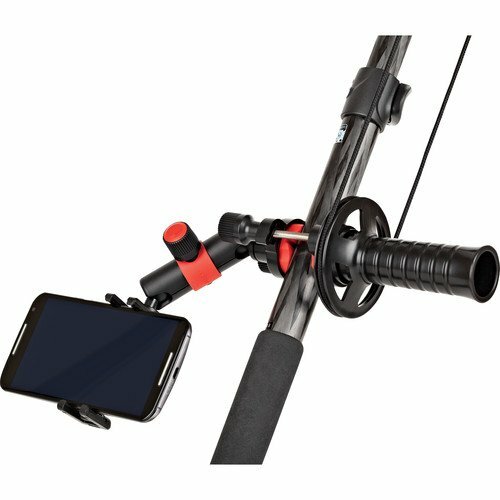 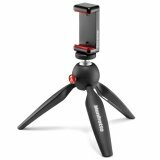 A 1/4"-20 screw on the handle grip lets you attach optional accessories, such as a Joby Arm and GripTight to support your phone for remote video monitoring and camera control. 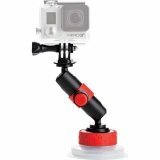 For comfortable use with a monopod when the base is pressed against your gut for support, a rounded end cap is included that fits over a 1/4"-20 screw. 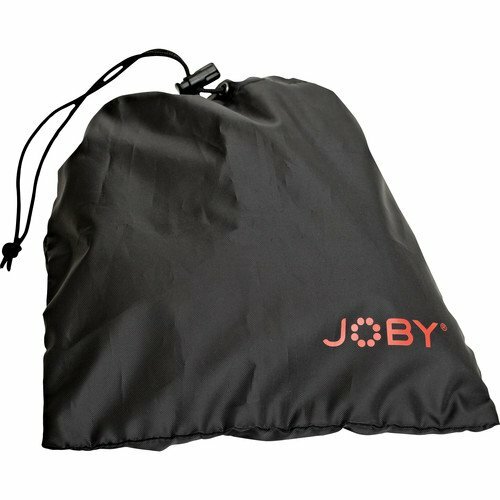 All components of the Jib Kit comes in a compact bag for convenient storage and travel. 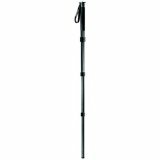 Cord length adjustable from to accommodate clamp distances from 35" to 49"
Box Dimensions (LxWxH) 16.0 x 5.4 x 3.6"